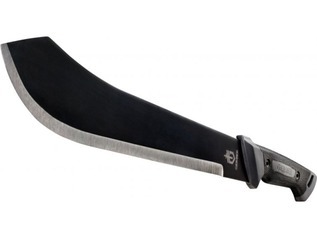 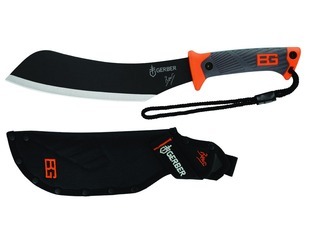 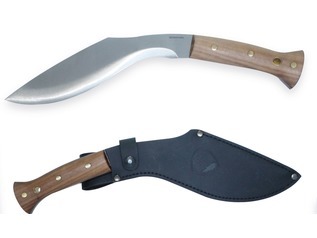 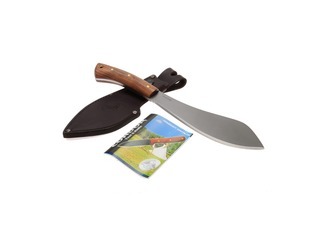 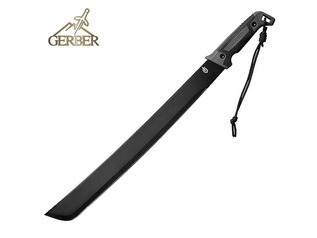 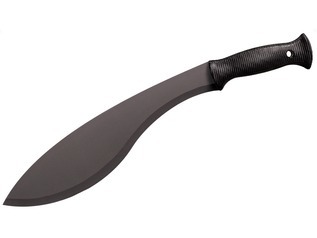 Bushcraft machetes are among the most versatile and useful cutting tools, and a machete or parang is the iconic tool of survival and adventure. 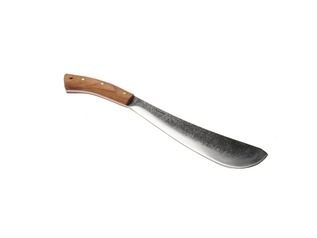 Around the world they are used to cut wood, clear brush, create shelters, harvest crops, prepare meals and hunt. 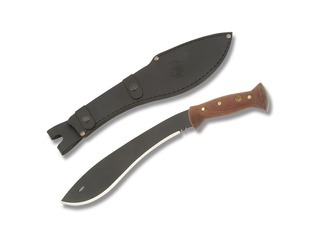 Our large range of machetes are all tested for quality to ensure their suitability for Bushcraft and forest school activities. 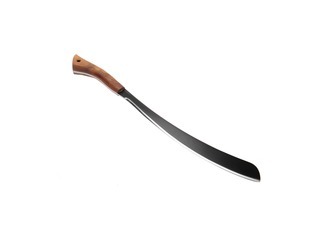 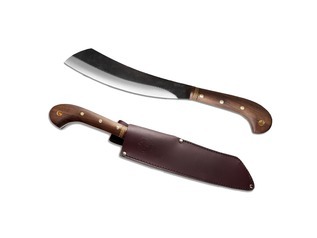 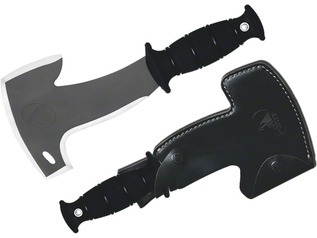 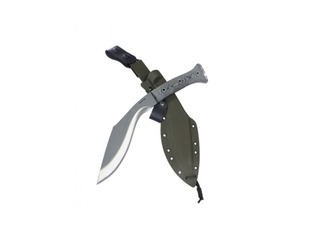 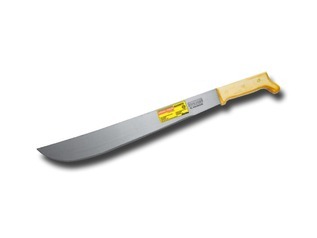 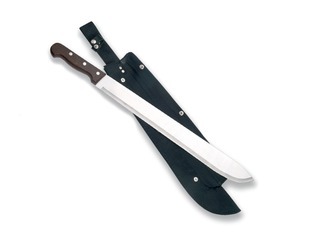 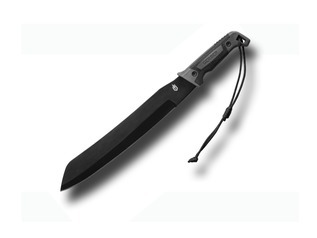 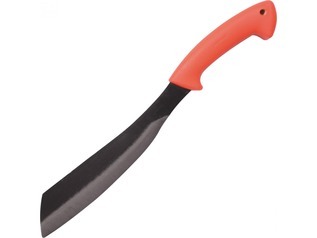 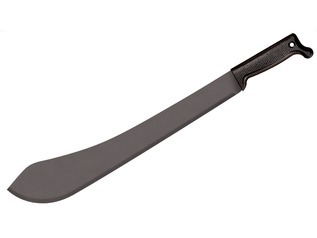 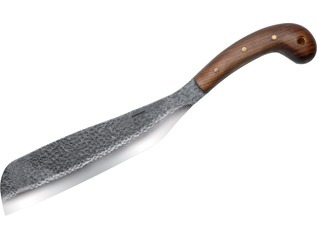 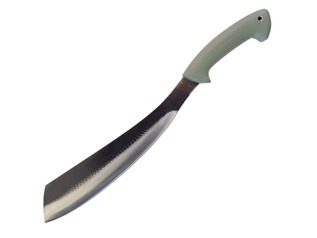 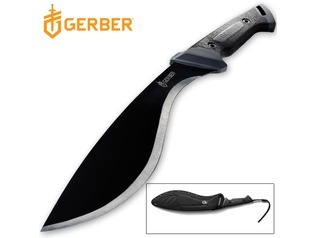 To find out the UK Law for machetes and bladed items visit our BLOG.